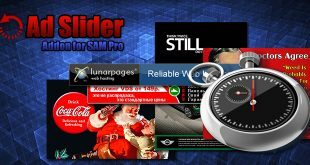 Geo Targeting is the addon for WordPress plugin SAM Pro (Free Edition). Using this addon you can restrict showing of your ads basing on global location of the visitor. 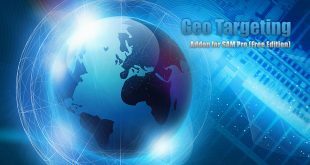 To determine the location of the visitor you can use popular online services of geo locations or your own data tables. 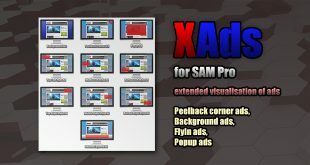 Advertising Request is the addon for WordPress plugin SAM Pro (Free Edition). 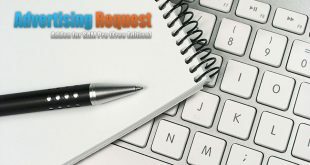 Using this addon you can create page of requesting of advertising on your site from potential advertisers. 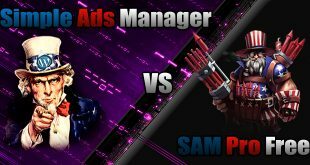 Also using this addon you can create individual statistics page for each advertiser.